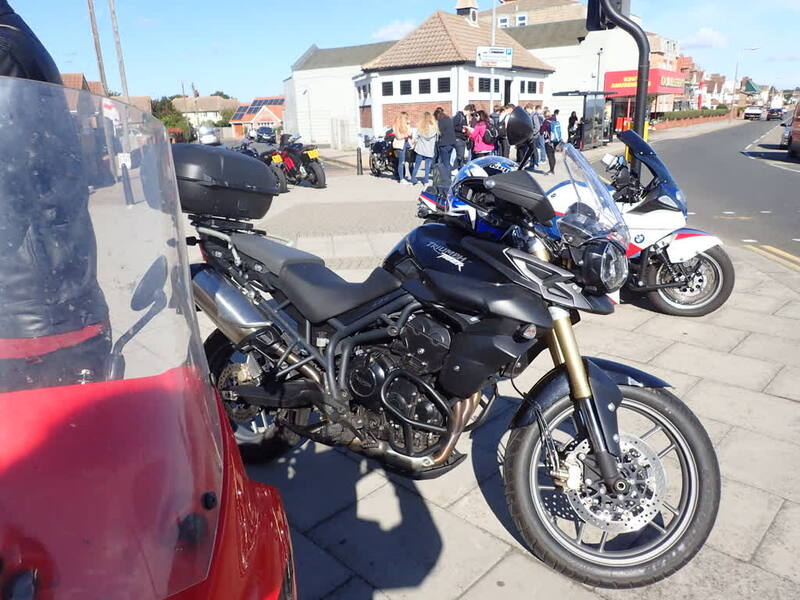 This group meets every Friday for coffee and a sociable chat about bikes, etc., for those with or without a motorbike but who love all things 'superbikes'. Typically we meet at a coffee house and then either retire indoors or travel to another venue for yet more coffee and chat. 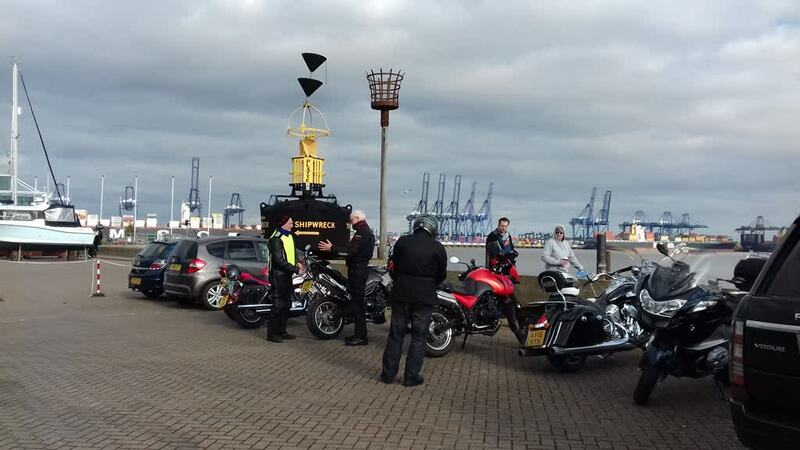 So far we have travelled to Brightlingsea, Heybridge Basin and Manningtree; nothing too taxing! The emphasis is on a relaxed, sociable meeting with like-minded people. This group has twelve members which is now full. This Group Leader is willing to take names of those who would be willing to start another bikers group. Please send your message using the Bluebird contact button at the side of the page to send an email to the Group Leader.